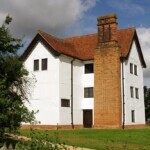 Manor Park to Epping, 14½ miles, 23 km. Chingford station is just off route half-way. 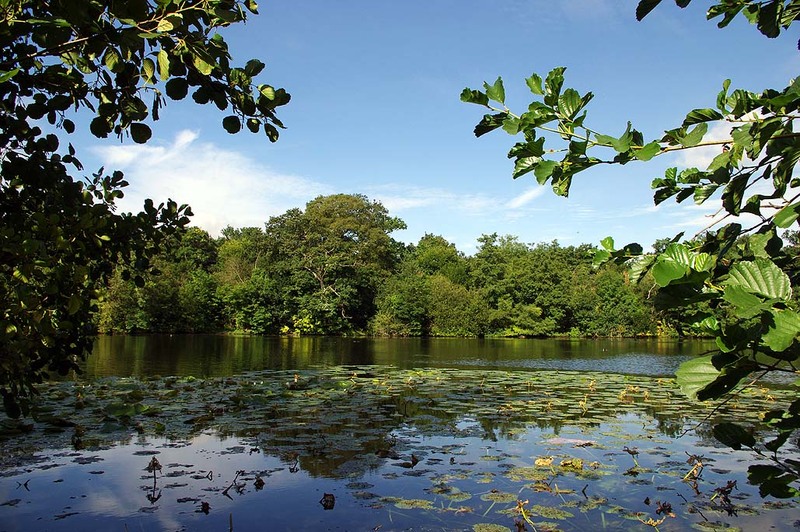 Epping Forest sits on a gravel ridge between two major tributaries of the Thames, the Roding and Lea. 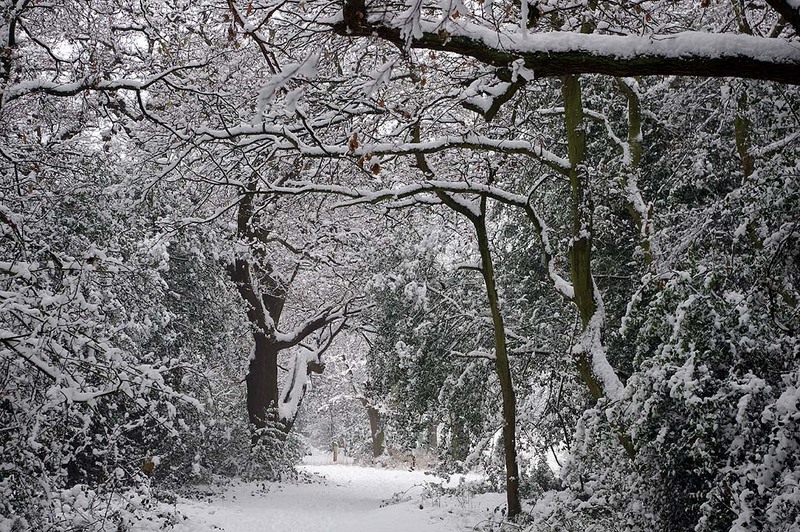 This walk, based on that created in 1978 to honour the centenary of the passing of the Epping Forest Act, traverses the present Forest from its southern almost to its northern extremity, and makes a fine excursion: from the open spaces at the edge of the inner city to the great trees of the high forest. The walk first crosses Wanstead Flats, now a mix of rough grazing and football pitches interspersed with a few copses. A lime-tree avenue as you leave was once the driveway to Wanstead Park, at the turn of the 18th and 19th centuries a rival in magnificence to Blenheim but largely demolished to pay the gambling debts of the Duke of Wellington’s nephew. The North Circular Road makes an unlovely gash but the bridge across gives surprising views over the Lea valley. 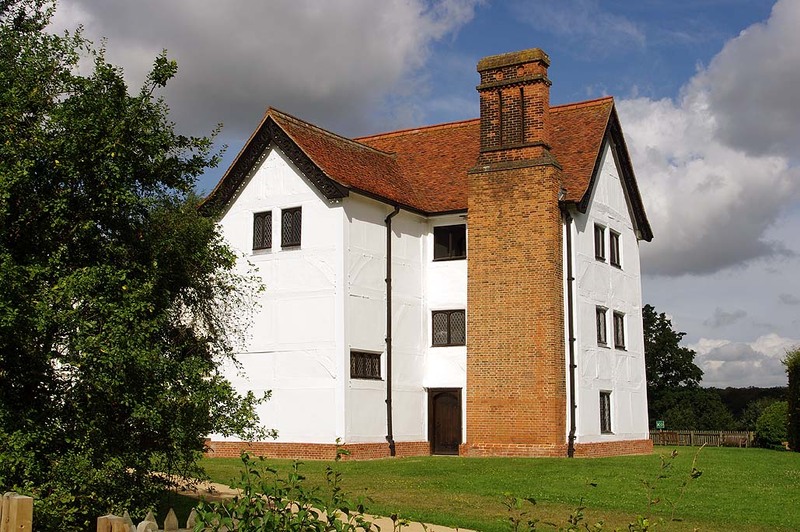 Halfway you come to Queen Elizabeth’s Hunting Lodge, in fact built for her father Henry VIII; recently restored, its upper storey then as now gives excellent views over the forest. It’s worth diverting from my precise route at High Beach not only for refreshments but also for another – and more rural this time – view westwards. Many of the last miles to Epping are on the Green Ride, cut for Queen Victoria’s visit in 1882 but alas never used by her on account of the weather. The ride passes the Iron Age hill fort of Ambresbury Banks, before heading past the very good Forest Gate Inn (B&B available) into Epping. The route given in my book is nearly, but not quite, the Centenary Walk as laid down by Matthews & Bitten in 1978. The guide to this is out of print now, and in any case revisions would be needed after over 30 years. I don’t claim my variant is better, though it is certainly now easier to follow (the Walk has never been waymarked). Here are the principal variations from the Centenary Walk as mapped on OS Explorer maps and/or Matthews and Bitten’s original guidebook. Note that there are no variations after High Beach. 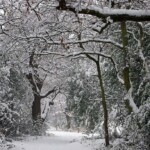 On Wanstead Flats, the Walk runs slightly to the north of my path. However, my variant crosses the busy A114 at a pedestrian refuge. 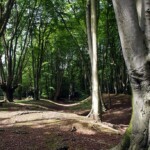 The mapped Walk (but not M&B’s guidebook) skirts Bush Wood whereas my variant goes through it. On Leyton Flats, the Walk has a tiny dog-leg towards Snaresbrook Crown Court, which mine does not take. Beyond Eagle Road, my walk goes through Gilbert’s Slade and uses the pedestrian underpasses at Waterworks Corner. The Walk turns left to Bulrush Pond, very nice but there’s a nasty crossing of the A104. The mapped route shows a dog-leg to the west of a rectangular feature on Woodford golf course which my route does not take (nor does the original guidebook). The Walk diverts to the east bank of Connaught Water whereas I stay on the ride to its west. The mapped Walk goes towards the Suntrap outdoor centre on Church Road whereas I (and M&B’s guidebook) stay on the main ride. After crossing the road at TQ 409 974, the mapped walk hangs east before turning sharp left for High Beach whereas I (and M&B’s guidebook) stay by the road until veering round buildings and entering High Beach by the Field Study Centre. 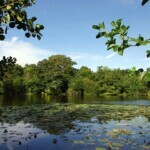 It makes sense to walk Epping Forest before starting the Essex Way. 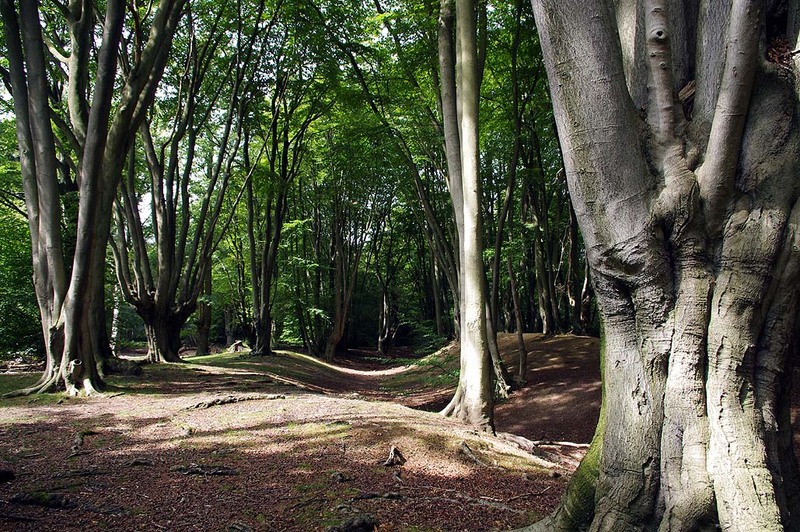 The forest is fully situated within the historic county of Essex, even though a large part of it has been within the boundaries of Greater London since 1965. The forest is a magnificent landscape in itself, and a relic of the Great Forest of Essex which once covered much of the county. However its survival was a close-run thing. As the railway reached out to Loughton in the 1850s, speculators – among them local vicar and Lord of the Manor Rev Maitland – saw opportunities to enclose the historically-unenclosed forest and enable, amongst other things, house-building. 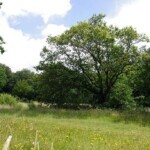 But the enclosures breached the rights of local commoners to forage and to lop the coppiced trees. One of them, Thomas Willingale, openly continued this lopping and was soon arrested. He was fined, and indeed some of his family were imprisoned. The case attracted important support. When a few years later locals in the south of the Forest, at Forest Gate, started pulling down enclosure fences, the momentum became unstoppable. 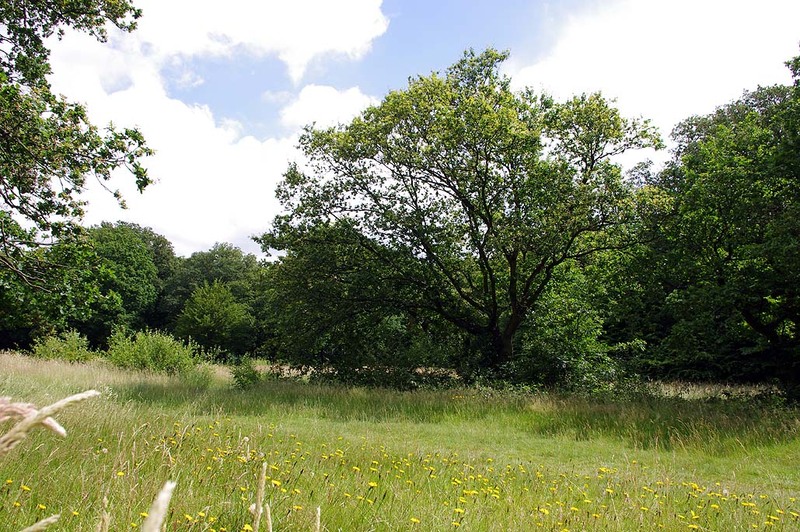 The City of London sponsored a bill to protect the forest, and as the Epping Forest Act of 1878 it still stands as statute, guaranteeing the open aspect of the forest and access thereto.